4/20 Stocking Stuffer,Bring back " A Little Pot from California" Gag Gift. 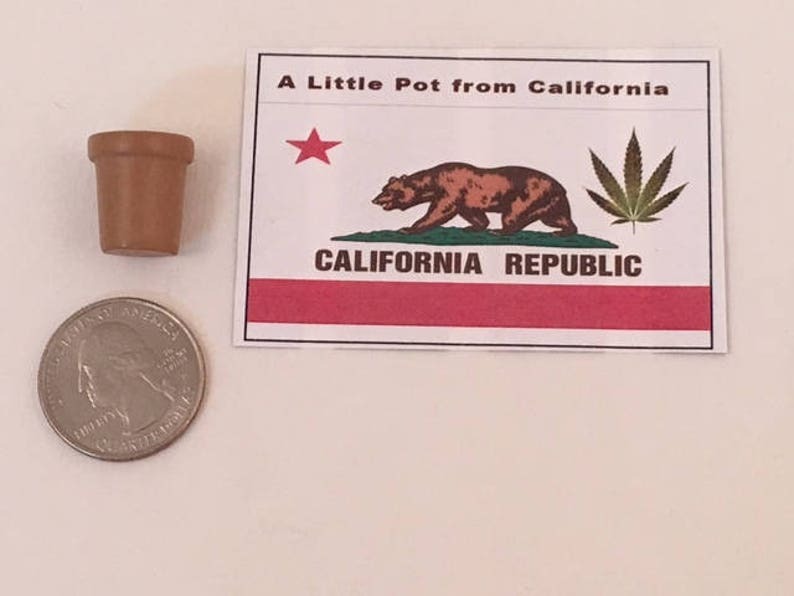 This listing is for one bagged clay pot and paper custom California State Flag gag item. Bag measures 2" x 3" , this items contains no marijuana and it meant to make people laugh, isn't that a good thing these days! Ships in small envelope . Free shipping! 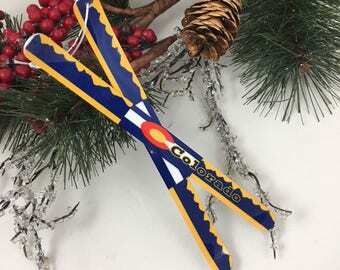 Other state flag available see other listings for your state.